The Opac Bar Mixer Shower really does have it all. The new Opac Bar Mixer Shower from Bristan brings thermostatic safety, a cool touch shower body, easy fit and maintenance, easy use and high performance. Features include a unique wallmount kit, inlet shrouds that allow varying tile depth and lever handles for ease of use. But the best bit is on the inside. Another first from Bristan, integral cold isolation and hot flush mechanism allow for easy infection control routines. The video from Bristan above shows how it works. 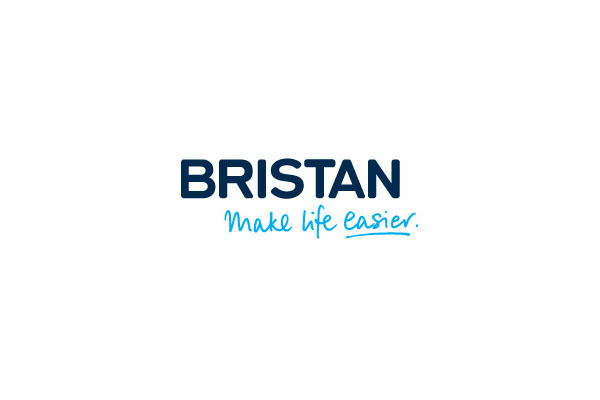 Visit Bristan and find a retailer using Bathroom Home Directory.